Refurbishing | BSR Engineered Systems, Inc.
BSR Engineered Systems, Inc. regularly refurbishes packaging equipment for our clients. We understand that a new machine may not be necessary for our client. BSR refurbishes equipment with the aim to better the performance of the equipment, especially if we are given the go ahead to replace the control system with a more modern equivalent. It is typical to carry out an on-site equipment survey, and provide the Client with a budget quote for refurbishment. We aim to increase equipment performance while decreasing down time do to mechanical and electrical failures. That’s why we recognize the value in refurbished equipment as being a more cost effective, and realistic option for many of our clients. If you are interested in viewing and potentially purchasing one of our refurbished equipment, contact us for further information. Please do not hesitate to contact us should you require assistance with a purchase or inquiry. You can also submit questions through our contact form, and you’ll receive a timely response from one of our friendly staff members. Looking to purchase refurbished packaging machinery? With vast experience in all branches of packaging machinery and equipment, BSR Engineered Systems, Inc. is driven by the unending search for complete customer satisfaction, and providing advanced technical systems with the right balance of quality, dependable performance, and price. Why Buy Refurbished Equipment Instead of New? When a machine is nearing the end of its serviceable life, it may experience more frequent breakdowns, increased rejects, or an inability to run reliably at high speeds. The efficiency of any machine will decrease over time, due to the inevitable wear and tear of key components until they are no longer able to retain their design tolerance. This, unfortunately, will happen regardless of how comprehensive your service regimen is. Refurbished equipment is a great alternative to buying new machines. Not only is it cost saving, but with rebuilding and retooling, a refurbished machine can end up being easier to integrate into an already existing project line. 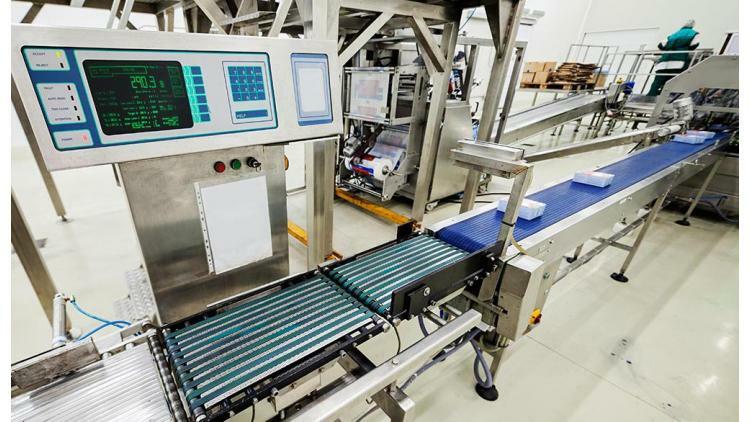 Refurbished equipment has the benefits of customization at lower costs, so it’s no surprise that since the recession, there has been an increase in refurbished and upgraded equipment within industry. Many customers who are looking to improve their margins are exploring the functionality and purchase of refurbished equipment.